Pinkert Machines was founded in 1992 under the name of Pinkert Wirk- und Strickmaschinen in Chemnitz. The business area mainly comprises the construction and reconstruction of "TEXTIMA - COTTON MACHINES”. 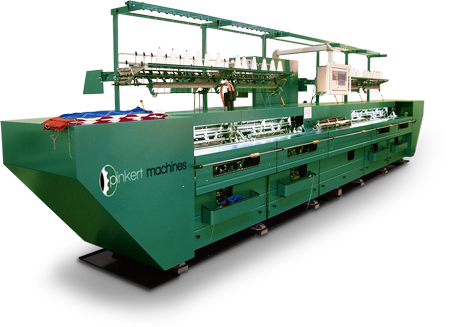 In 2011, a change of name to Pinkert Machines - COTTON took place in the course of a systematic realignment. 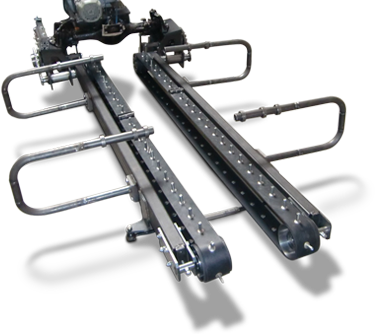 As a logical development of this strategy, in May 2013 the company went together with Pinkert Machines - MALIMO under one roof at the company location in Hohenstein-Ernstthal. The company develops additional devices for jacquard and jet looms, and constructs and develops packaging machines. for series FR and FRJ of the "ELITE - DIAMANT", and the model COMNIT - TEXTIMA. 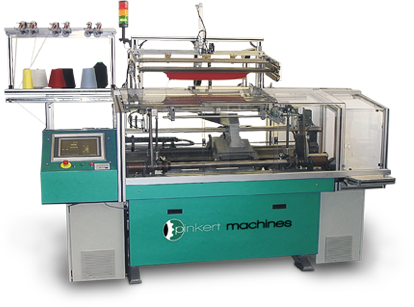 Alongside its main development projects, Pinkert Machines - COTTON also produces edge-knitting machines with doubling to produce knitting edges for Cotton Machines. Our range is completed by the development of special modifications of textile and special machines for a wide range of applications and the development and construction of prototypes. In cooperation with the Saxon Textile Research Institute - STFI and the University of Technology Chemnitz, we use our know-how for developing new and improving existing machinery and machinery components. 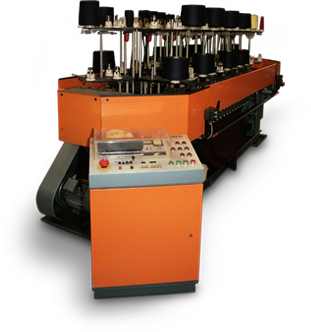 We see ourselves as a competent and reliable partner for customized development and reconstruction of Cotton Machines, flat-knitting machines and special machines.